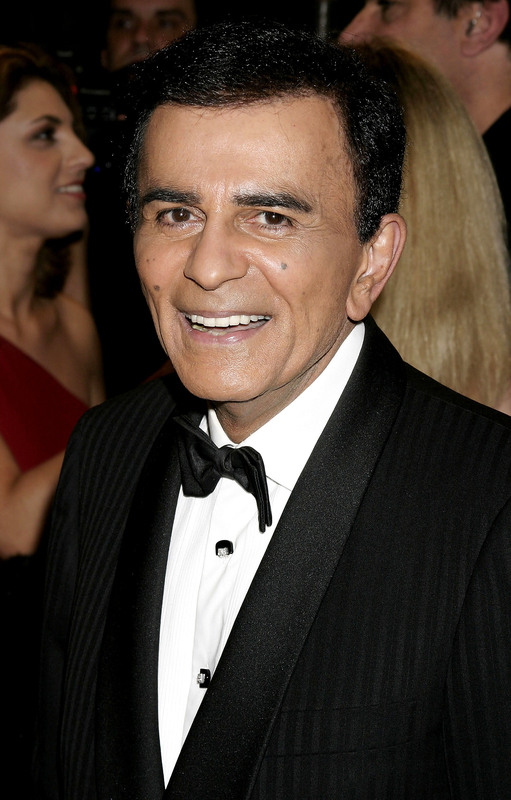 Early this Father’s Day morning, our dad Casey Kasem passed away surrounded by family and friends. Even though we know he is in a better place and no longer suffering, we are heartbroken. Thank you for all your love, support and prayers. The world will miss Casey Kasem, an incredible talent and humanitarian; we will miss our Dad. With love, Kerri, Mike and Julie. Despite the headlines surrounding Kasem's declining health and family affairs, his closest friends and family, as well as his fans will remember him for the one-of-a-kind mark he left on our culture. He brought us our favorite songs year after year and his warm presence in the world will certainly be missed.